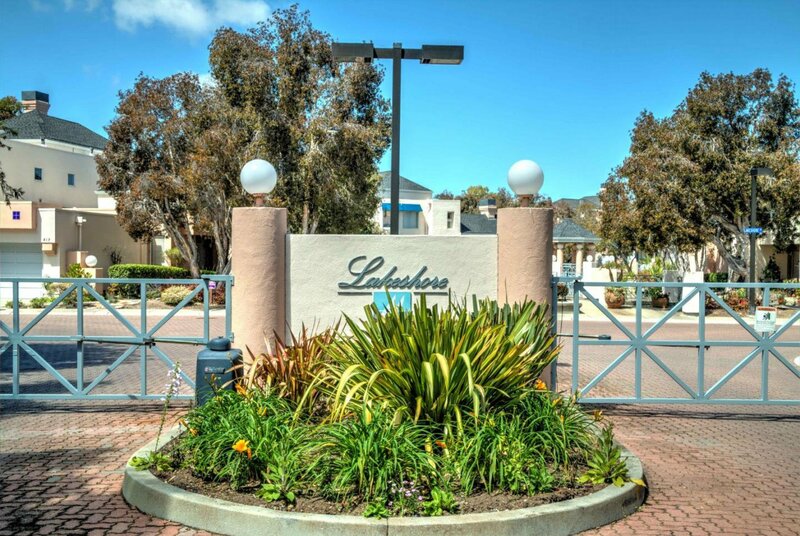 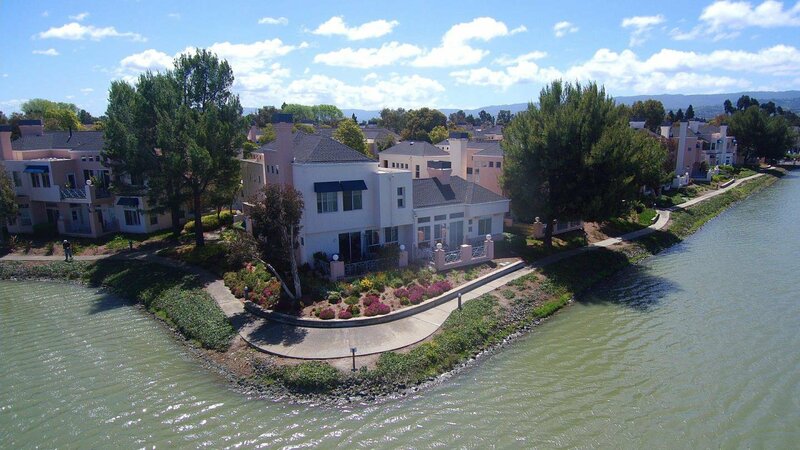 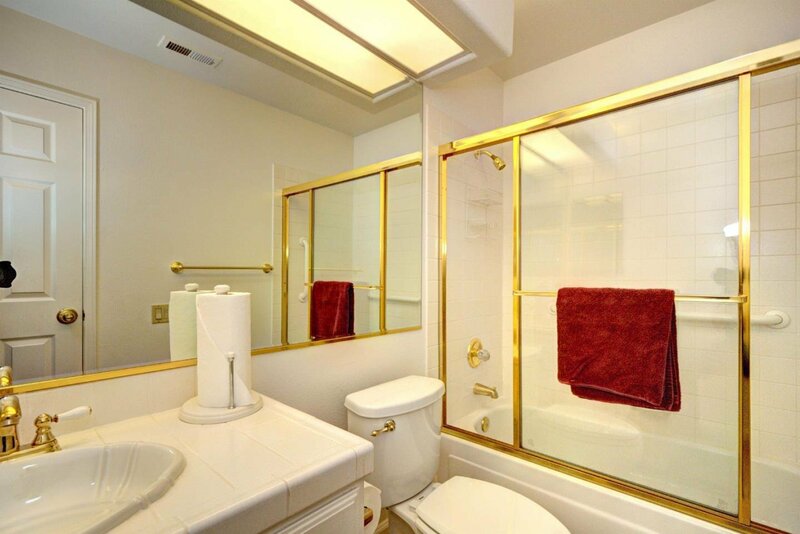 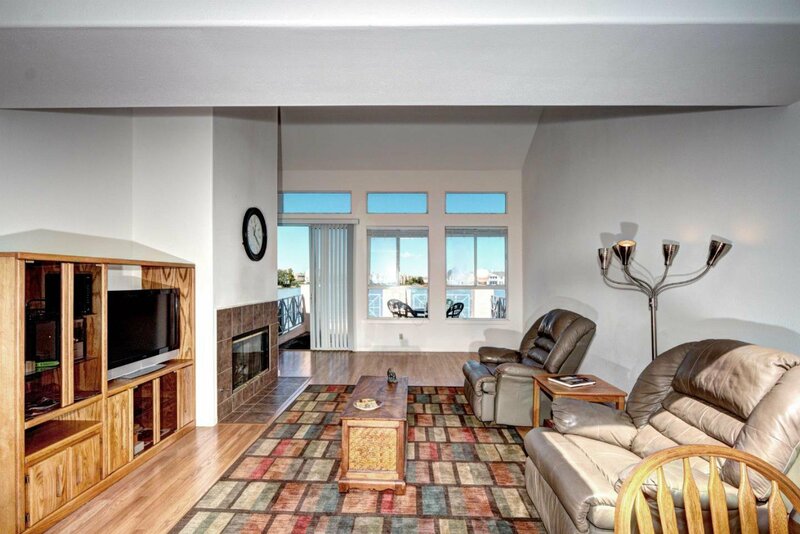 773 Mediterranean Ln, Redwood Shores, CA 94065 | MLS# ML81746621 Lighthouse Cove Etc. 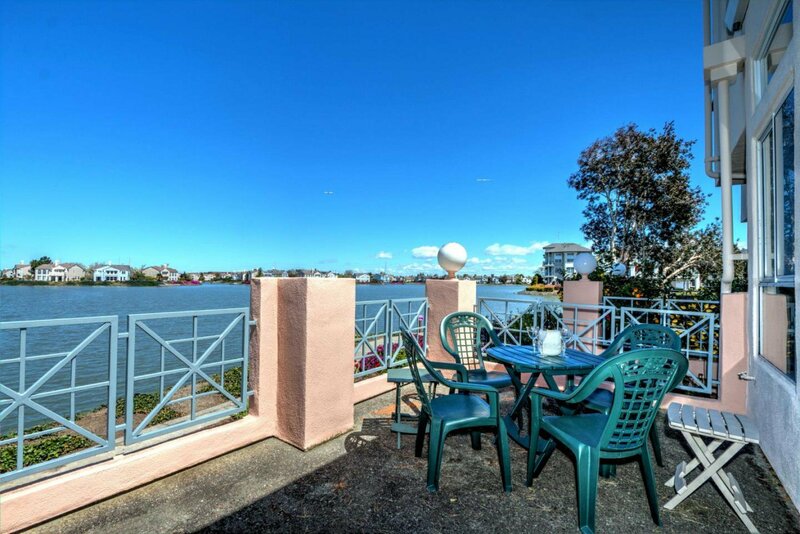 Widest of water Views!!!! 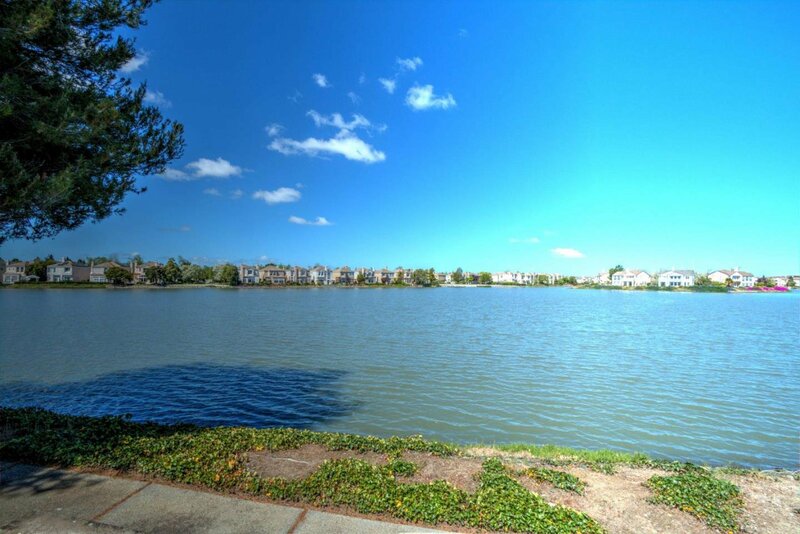 one of best in Lakeshore. 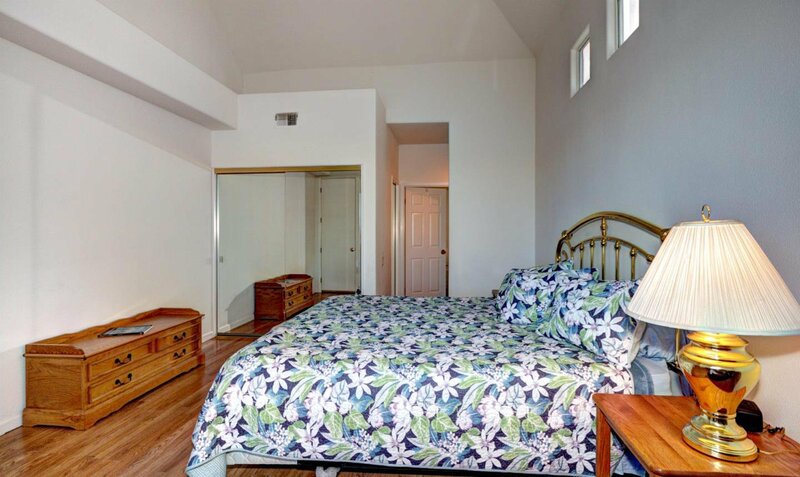 This open, single level (NO stairs, no one above, no one below) floor plan features a large deck off the living room and a spacious master bedroom with a walk in closet. 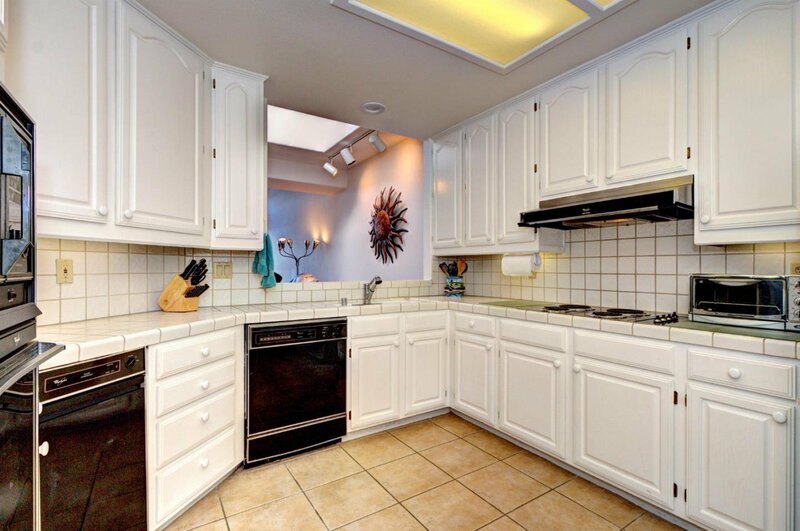 The kitchen features ample cabinetry and an open "pass through"window and counter to the dining area. 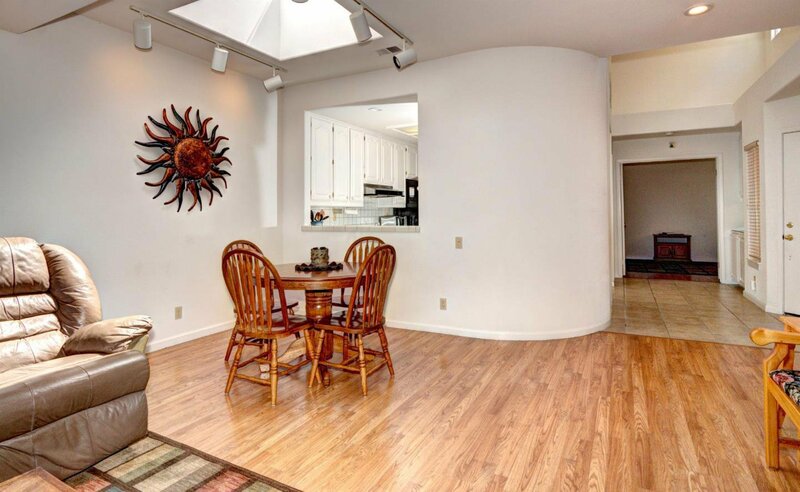 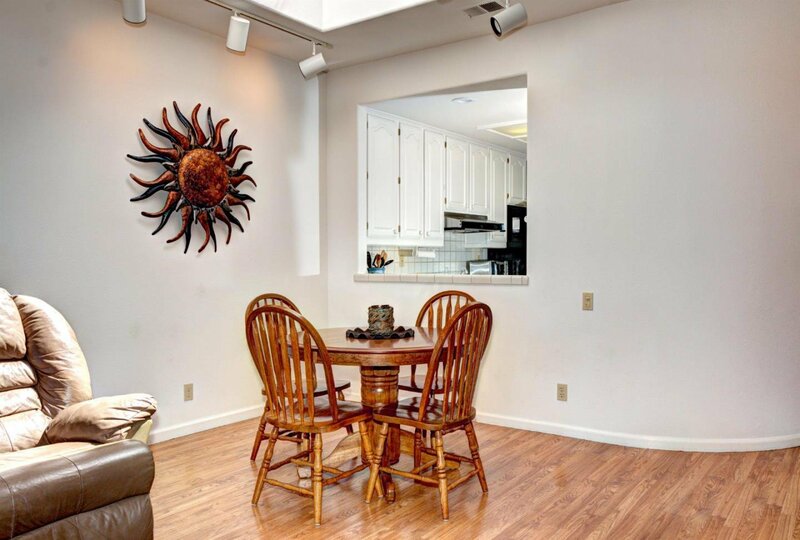 A grand skylight provides natural light to both the kitchen and dining. 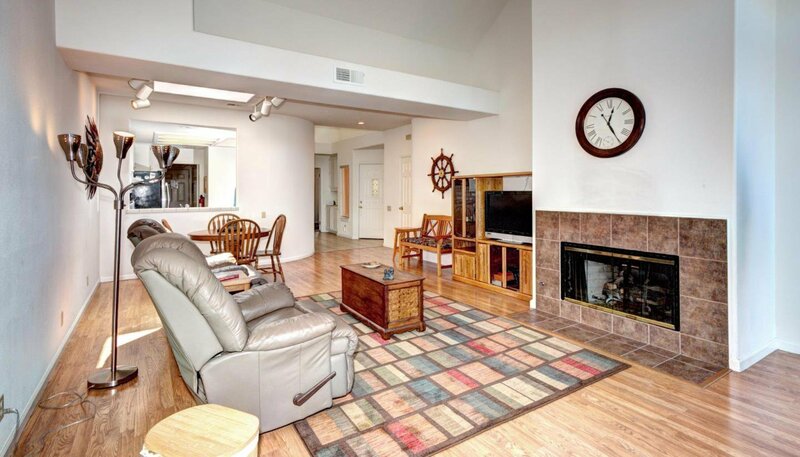 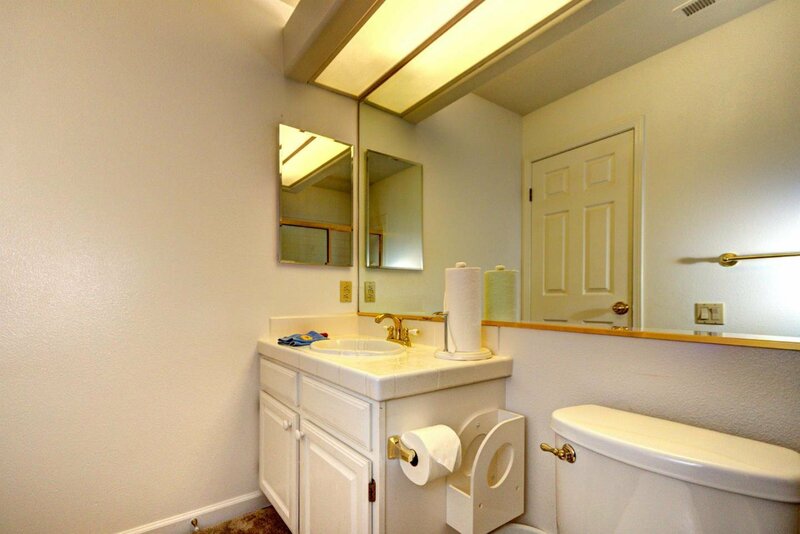 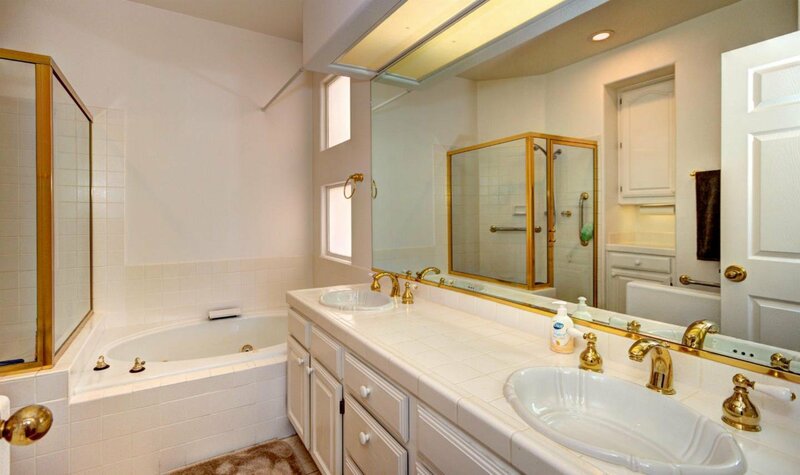 20 ft. vaulted ceilings, fireplace w/gas log lighter, separate utility room with cabinets, spacious two car garage. 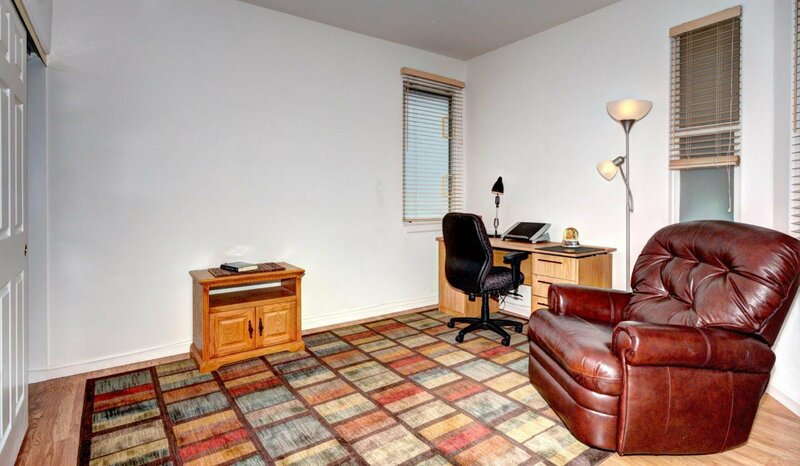 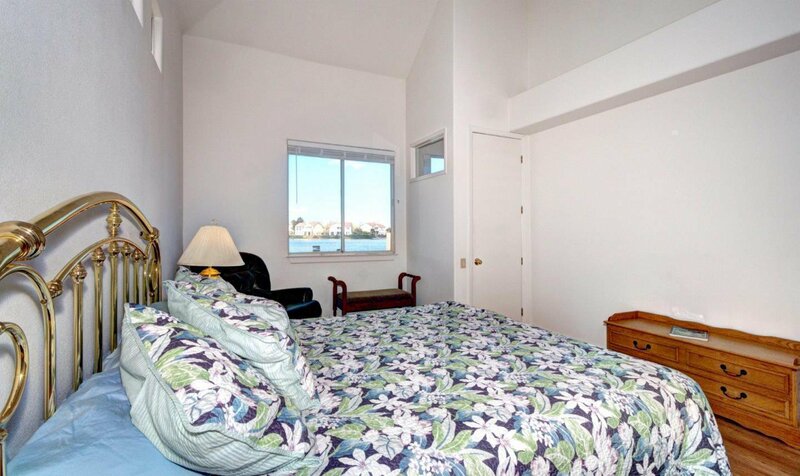 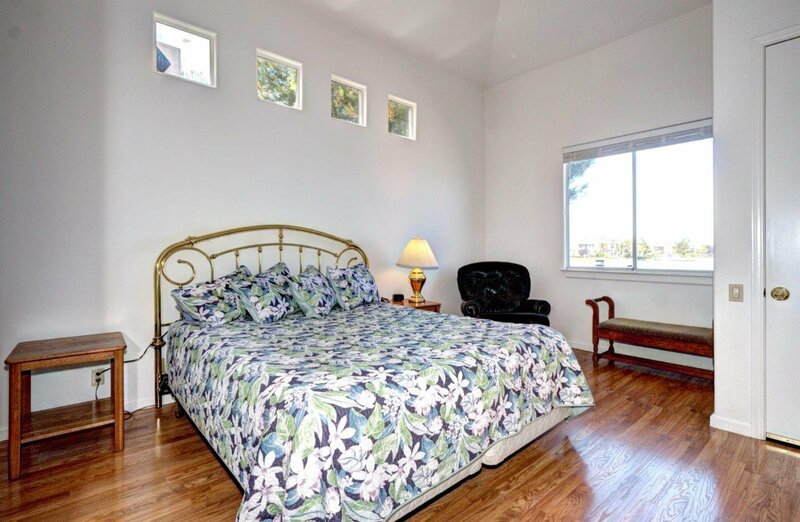 #2 bedroom also features a walk in closet. 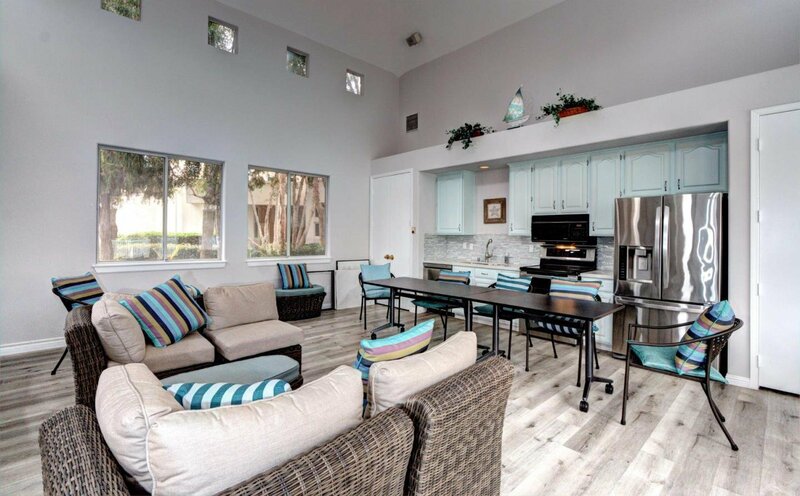 Wood floors throughout, gated community with many amenities; Club House ( newly refurbished), pool, spa,gazebo, water falls and meandering lagoons through out the complex. 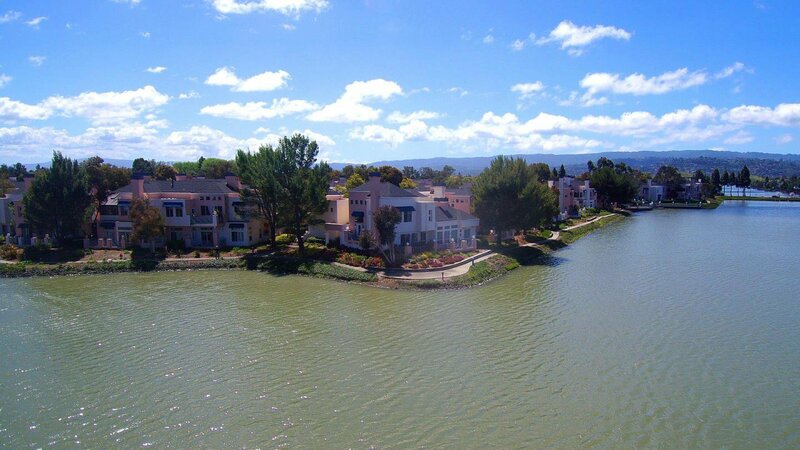 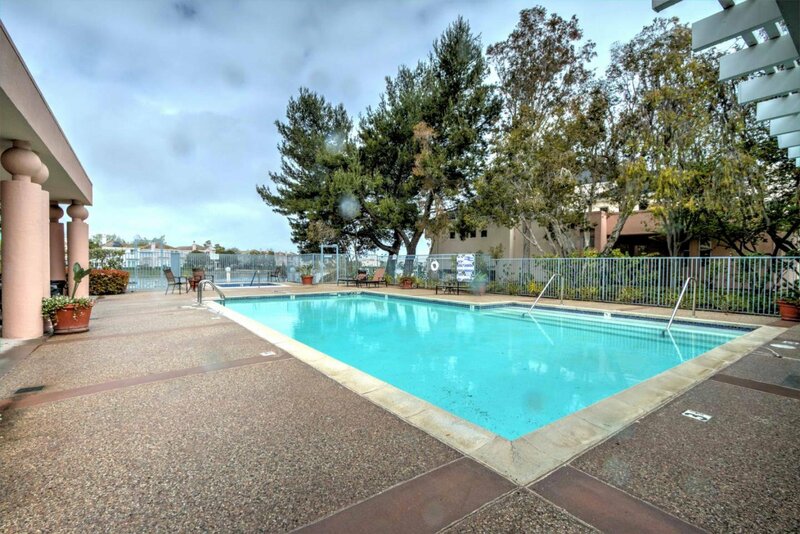 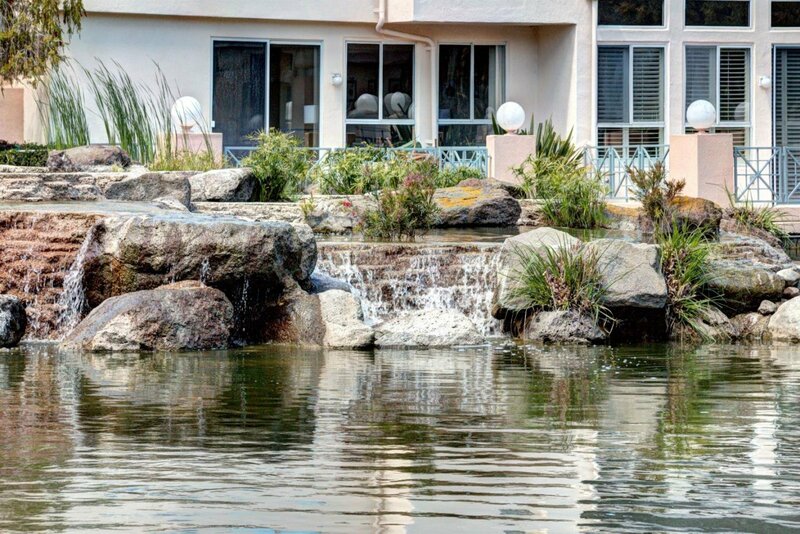 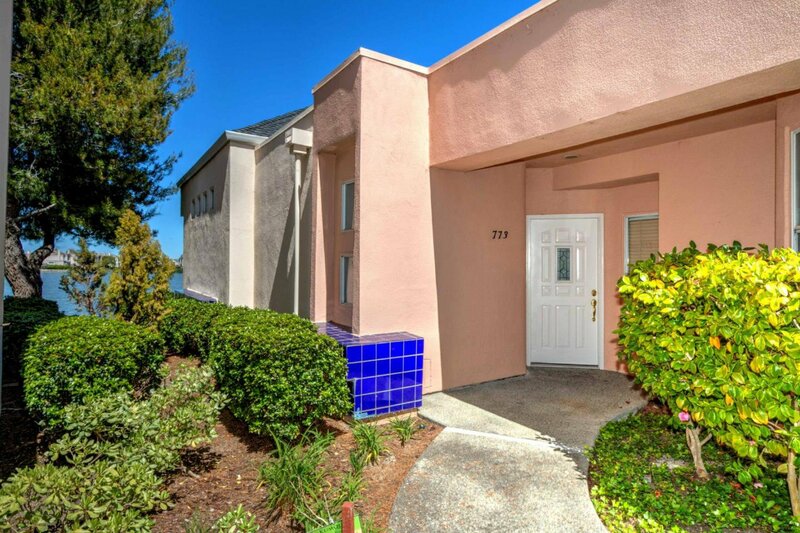 Surrounded by hiking/biking trails, near shopping and excellent dining, Bay Club in Redwood Shores, close proximity to 101 for commuting north to SFO,south to Silicon Valley. 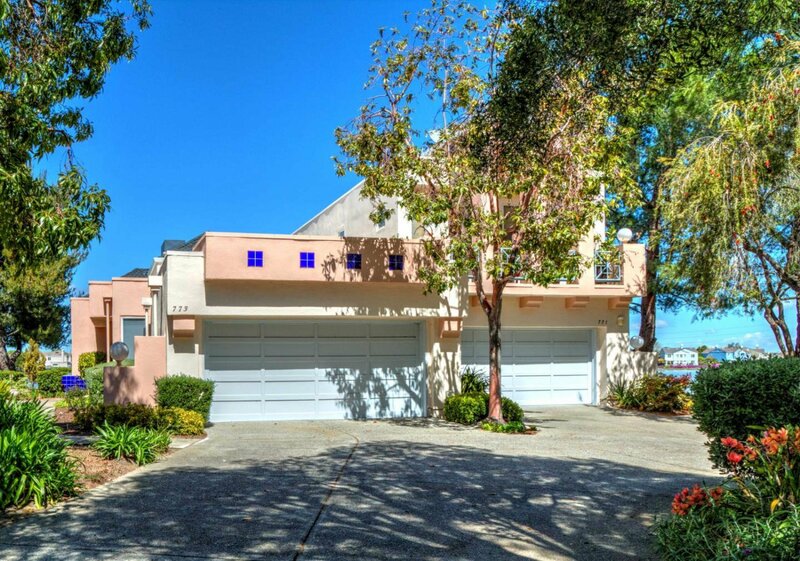 Sandpiper school and RWS school, are highly rated and part of the Belmont School District.